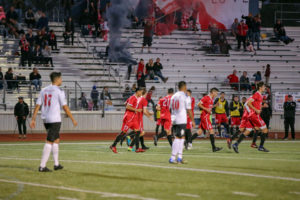 Temecula — Three quick thoughts from Temecula FC’s last two matches. A 3-2 win Saturday over City Legends FC in their Riverside County Cup first leg at Patriot Park and 2-1 home win October 6th vs Toros Neza USA. The Quails have one hand on the cup in the second annual Riverside County Cup competition, although they might wonder how it’s been so hard. Superb finishes from Tarek and Steven saw Temecula FC go 3 nil up vs City and then let in 2 late goals to win just 3-2. Earlier on October 6th a dominate 60 minutes saw the Quails drawn 1-1 with just minutes left and needed a late winner from Joey Ciochetto to escape with a 2-1 win. 2. Quails somehow find a way to make it hard on themselves. Somehow this Quails side finds a way to make life hard. The two-peat is well and truly on, and while they rode their luck at times here, they will go into Sunday’s second leg vs Toros Neza USA as firm favorites after a display that relied more on late drama then any explosive attacking quality. Austin Levins selection will set the tempo, with Keegan Smith remaining unavailable again and Justin Picue as well missing his second match in a row after a MOTM performance in leg 1 vs Toros Neza USA. At times, you have top wonder can we hang on with so many changes, and they certainly have to if the Quails are going to come home on November 10th to retain the cup. Sunday will see what the quails are made of and how much they want the cup. 3. Riverside County Cup proves to be all about excitement. Often painful for Quails supporters on any given night as nobody knows if the game is safe until the final whistle is blown. 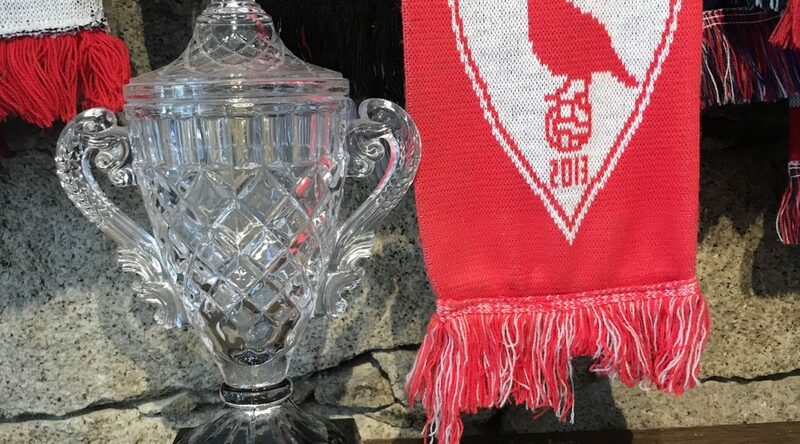 Temecula FC has never won a Riverside County Cup match by more then 1 goal so it’s always a nail bitter. No one knows what Sunday will bring but if it’s anything like that past two weekends it will be an eventful match!